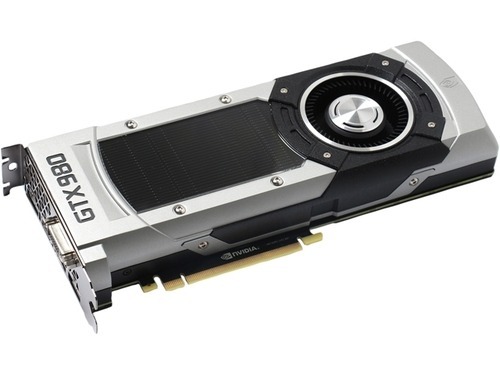 The GTX 980 is currently the best-performing single-GPU card. It’s ~10-15% better than AMD’s R9 290X. The GTX 970 is roughly on par with the R9 290X, with a difference of 1%-2% in performance. Both cards are energy efficient, and thus runs cooler and quieter. This is quite important, given that they are flagship cards. With the 980, you get the single best card. With the 970, you match the competition’s flagship card for a lower price. Until AMD responds, nVidia has sealed the $330+ market segment in its favor. There is even more news: nVidia is retiring the 780 Ti, 780, and 770. It will also reduce the price of the 760, since the 960 is expected to be released next month. You can read about that here. We have removed the retired cards from our recommendations and we’ll keep a lookout for the 960 when it’s released. We’ll also now be waiting for AMD’s next generation of cards. After a very long period of nothing but price cuts and rebadges, it is nice to see things being shaken up again on the GPU front. Let us hope that AMD has something to punch back with, preferably before the holiday season hits!